Poland is the latest European country to require convicted drink driving offenders to install an alcohol interlock if they wish to get back behind the wheel. The country joins Belgium, Denmark, Finland, France, The Netherlands and Sweden, all of which now have rehabilitation programmes with interlocks backed by the courts. Poland’s new measures came into force on 18 May. Austria, Norway and Switzerland are in the process of preparing similar legislation, and Germany announced a trial programme in February, but no further details have been released since. Three days before the Polish measures came into force, a harmonised EU code on alcohol interlock devices for driving licences became law in a move that could help boost usage and enforcement of the technology across Europe. An ad-hoc working group of experts from EU member states running or interested in setting up alcohol interlock programmes was attended by ETSC last month. The next meeting will run alongside an international conference on interlocks to be co-organised by ETSC together with Canada’s road safety research institute TIRF in September next year. 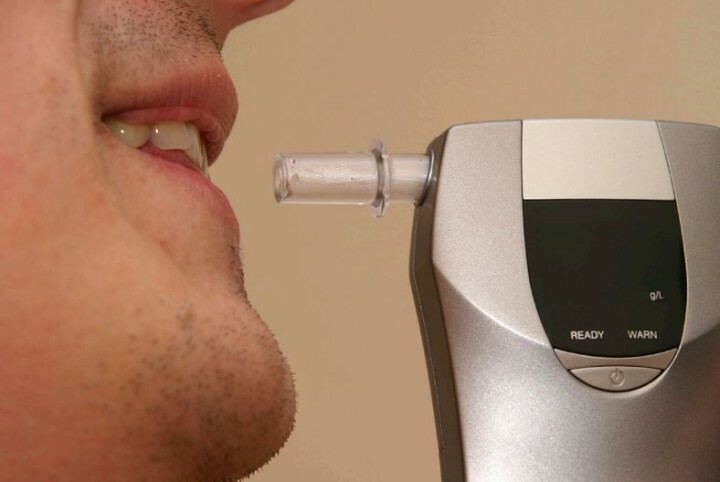 Violetta Bulc , the European Commissioner for Transport, told a meeting in the European Parliament earlier this month that the EU must continue to take steps to tackle drink driving. ETSC is calling for lorries and busses to be fitted as standard with alcohol interlocks and for a standard interface to enable easier fitting on cars used by drink driving offenders. The EU is currently reviewing which technologies should be included in new vehicles as part of its review of the General Safety Regulation. Check out ETSC’s Alcohol Interlock Barometer, an interactive map of take-up across the EU. The port of Frihamnen in Stockholm is the second location in Sweden to trial so-called ‘alco gates‘, which prevent drink drivers entering the country from ferries. ETSC’s Swedish member MHF, a partner in the project, is calling for the adoption of the technology across the country. A feasibility study by the Swedish Transport Administration is expected in November.